For anyone who has done this, and then spent the rest of the night 1. Shivering; and 2. 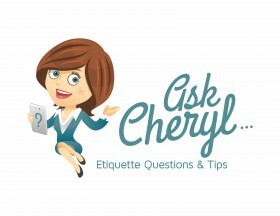 Covering up her dress with a man’s jacket: this post is for you! When temperatures drop, dressing for a wedding or formal event can be challenging. 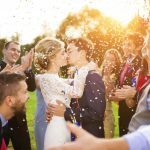 Back in September, I shared my favorite looks for a fall wedding, and I know that those looks require added accessories to make them winter-worthy. 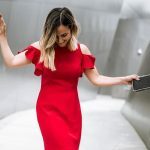 So take a peek at my favorite accessories to throw on for the holiday season—some are for warmth, but others will just make you feel “hot”—add them to your wish list! If you live somewhere cold, you already know that a coat can make or break your outfit. 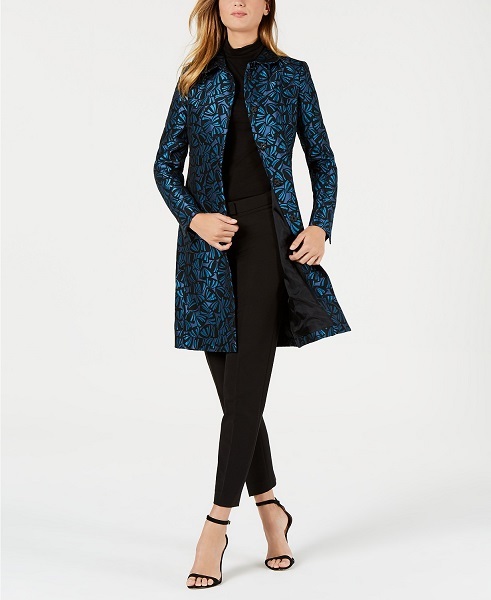 Your wedding attire should be elevated by a memorable coat, like this jewel-toned shiny jacquard topper. 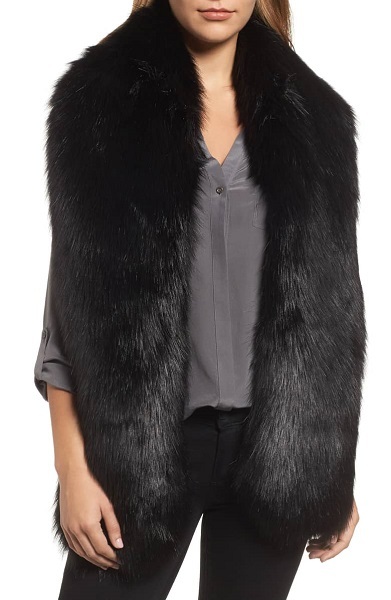 Something about this silky-smooth faux fur capelet from Nordstrom reminds me of Old Hollywood—and you’ll be red carpet chic when you add this to your outfit! This faux fox fur makes for one luxurious accessory. Throw on over your LBD for an easy upgrade for winter! 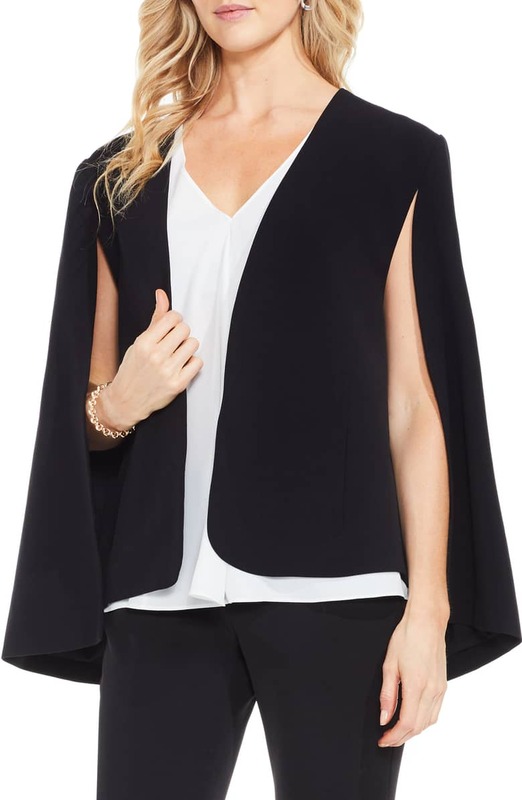 Make your winter wedding attire even more sleek with this twill cape jacket by Vince Camuto. 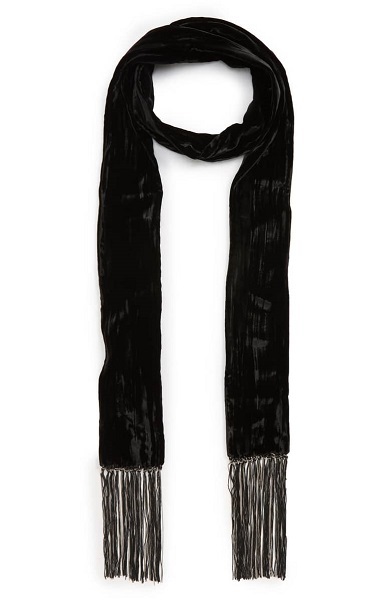 Combine two of the season’s hottest trends in this skinny scarf: chokers and velvet. It adds another element to your evening attire and goes with everything! Change up your winter fancy by introducing navy instead of black. 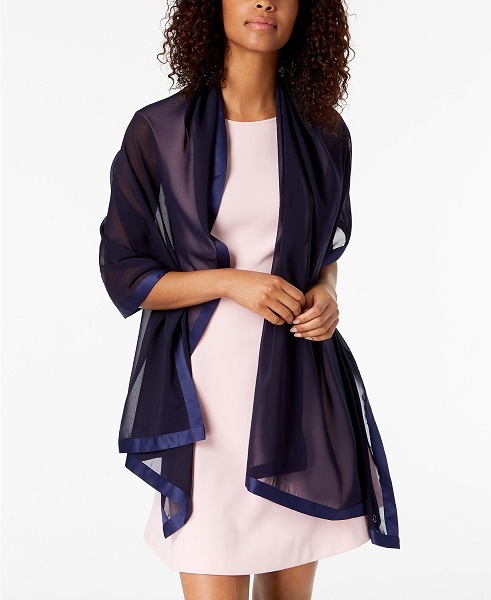 This satin trimmed wrap will pair elegantly with your winter wedding attire. Need to mix up a few of your winter wardrobe staples? Consider adding a classic blazer with a wintry twist: velvet! The bold emerald color makes this one even more unique and festive. Take a black dress from summer to winter with a pair of interesting patterned tights, like these ones by INC. 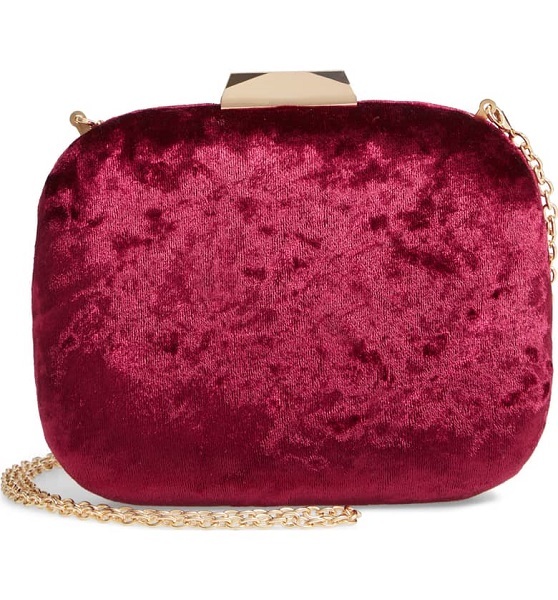 Originally, I saw this velvet clutch in black, and while that will be a timeless piece, nothing is more vibrant in a sea of dark wintry clothes than a ruby red statement like this one. We love the added gold chain detail that makes this purse easy to carry at whichever event this winter finds you at. 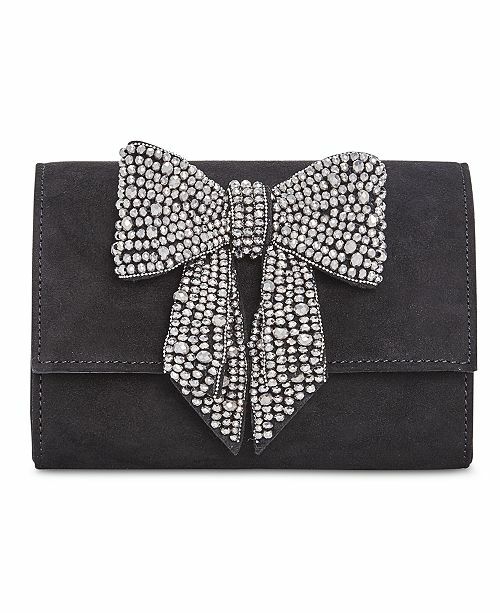 Sparkle at any winter wedding you attend this year by carrying this jeweled clutch. A chunky heel and velvet is the winning combination in this winter’s shoe line up. This mixed media heel combines the shiny gold with a luxe navy velvet. Bonus: they’re actually comfortable! Any winter fancy outfit will look great paired with these shooties. Add in the patterned tights and rhinestone clutch and you’re ready for any wedding this season offers! These classic pumps are timeless with a little fun flair: a chic silhouette and jewel details are perfect for holiday dressing. And they’re available in a few of your favorite neutrals- to match any dress you have! Merry celebrating to all, and to all a fashionable night! Originally written by RegistryFinder.com contributor Christina Peterson and updated with new products for this season by Sami Moss.